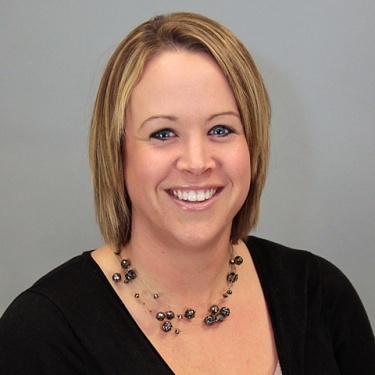 Jodi Rucker is the vice president of patient care services / chief nursing officer (CNO) at ProMedica Memorial Hospital and Fostoria Community Hospital. Since 2017, she has had additional system responsibility as the CNO of the ProMedica Center of Nursing Excellence, and in 2018 she became a volunteer examiner for the Partnership for Excellence. Rucker earned her master’s in science in nursing degree from Chamberlain College of Nursing, where she obtained her bachelor’s degree prior and earned presidential honors by achieving a 4.0 GPA for both degrees. She was the recipient of the 2018 The Partnership for Excellence Governor’s Award by ProMedica Memorial Hospital and the 2018 recipient of The Partnership for Excellence by ProMedica Health System, among others. Rucker currently serves the community as a council member of Sandusky County Family and Children First, as board member for Terra State University Nursing Advisory, a volunteer for Habitat for Humanity, a Purple Pride volunteer, and as a ProMedica Health System Nursing Advisory board member.